Beautifully exposed and composed !! Superb !! Very cool patterns and colors! 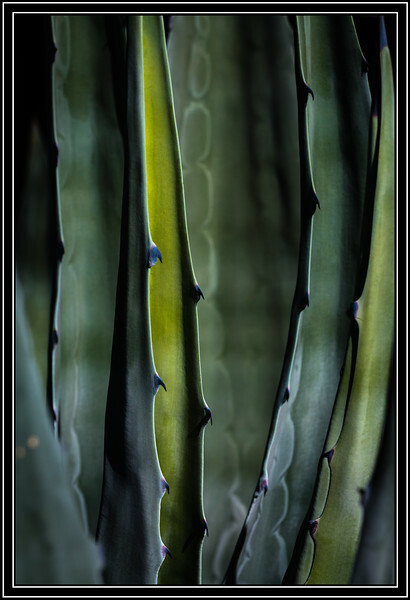 Beautiful abstract with the processing of this cactus. Love the lines, the colors. Wonderful study in colors and forms in this agave abstract.